Blacker-than-black Kuro TVs going the way of the dodo? Even though it's barely three weeks since we heard all about Pioneer's plans for improving its already-respected flat-panel TV technology, word has leaked out that the company is about to withdraw from the TV business entirely. 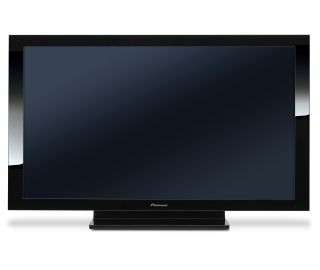 Japanese media are reporting that Pioneer will close its only Japanese TV plant this year, along with US and European closures that have already been announced. It had planned to stop making its own plasma panels and use Panasonic-made hardware instead, but that idea appears to have been shelved now and, seemingly, the Kuro TV brand along with it. Projected losses of ¥100 billion (£750 million) this year have also apparently led to the decision to stop solo DVD hardware production in favour of a new venture with Sharp, although nothing is official yet.